Brian Galach in action against Leatherhead on Wednesday night. We take a quick break from Bostik Premier League action as we travel to Kent in the Velocity Trophy. 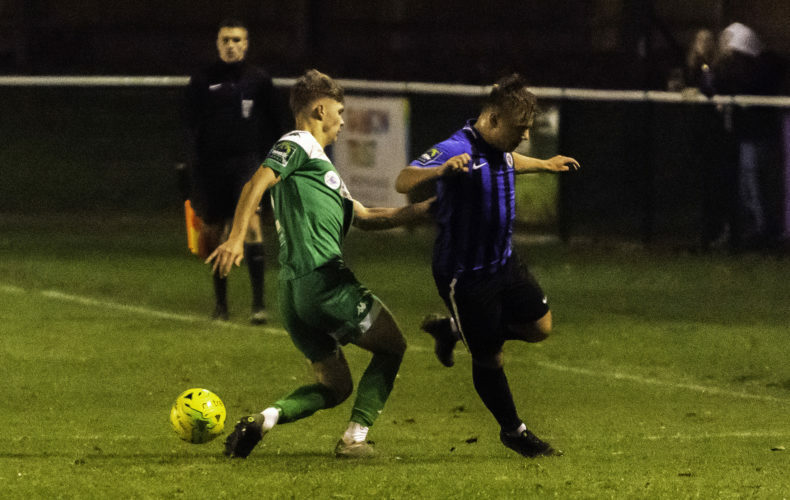 On Tuesday evening, the Hillians make to trip to Hythe Town for our Velocity Trophy Round of 16 tie – 7:45pm kick off. 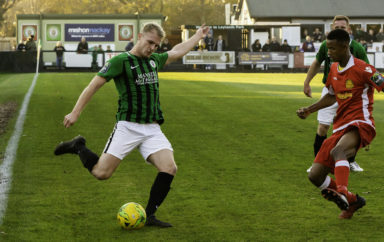 Simon Wormull’s men have overcome Tooting & Mitcham and Faversham Town so far in the competition, and will be looking to progress further – as Maldon & Tiptree OR Enfield Town await us in the Quarter-Final. 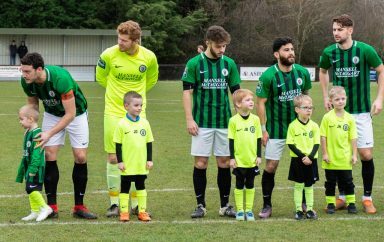 Our hosts currently occupy 3rd spot in the Bostik South East League on 24 points, having been defeated just three times so far this campaign. 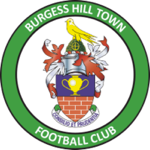 The Hillians know that the Kent outfit will be tough opposition, and fans can expect a strong squad to be named. Safe journey to all you Hillians planning on making the trip to support the club on Tuesday night – your support continues to be fantastic!